A holiday home by the beach is the same as a refuge. That's the way we look at the holiday house in Andalusia, el rompido. With the arrival of summer, it is normal that there is an increasing demand for paradisiacal destinations and with a mandatory requirement, Beach !! Returning to talk of refuges, the so-called houses by the sea, are for many the perfect destination for rest and for others an excellent business opportunity. Here, at Family Secrets Residences in Andalusia, we are of the opinion that you deserve the best conditions to enjoy your well-deserved vacation. As such, we offer to open the doors to reveal the secrets hidden here, in a completely different and enriching experience ... If you are curious, you can consult here the history of the region of Andalusia. Continuing, we'll reveal you a little of the advantages in renting a beachfront vacation home. Advantages of holiday homes by the sea. We start with tranquility because we think it should be the most important feature when looking for a holiday home. 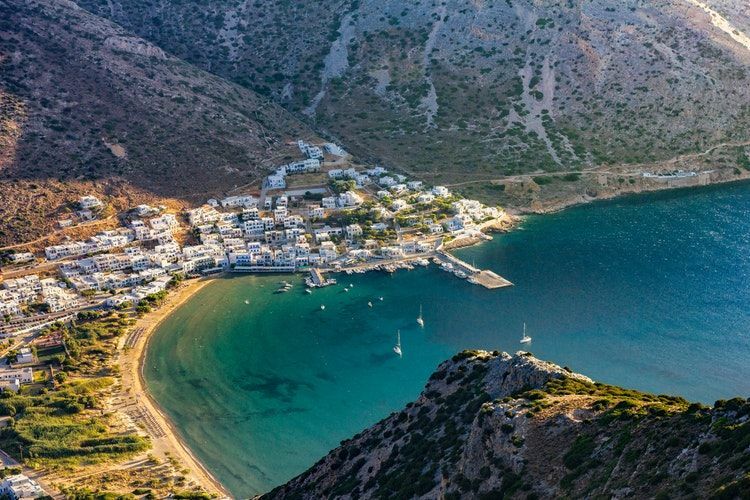 It is one of the main advantages, since beachfront holiday homes are further away from population concentration (although these destinations are often the ones that are most in demand for holidays.) Which brings us to the next important advantage , privacy. As we have said before, this factor is very connected to tranquility as it is the privacy you can find when renting a vacation home. It is like your home, and it is there that you can be at ease with your family / friends enjoying the various private spaces. Last but not least, you have the opportunity to discover the most diverse beaches and "keep the most fabulous landscapes in your memory." Sport is always welcome, and how could it not be, you can and should experience the most diverse offers that the sea can provide you.